Tuesday, October 27th, 2015 at 11:54am. Saving lives, one pint at a time. Be of good CHEERS! and join us for three fun and festive Yappy Hours! Come hoist some holiday brews—all to benefit homeless pets at the Dumb Friends League. 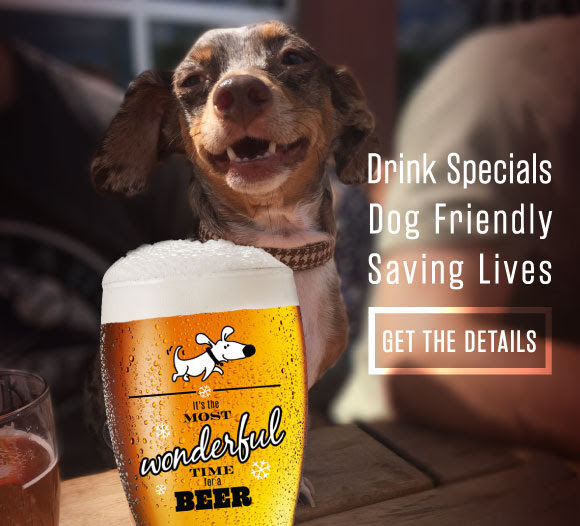 All Yappy Hours will feature drink specials, cool giveaways and holiday festivities. Thursday, October 15th, 2015 at 7:08pm. Ability to access a computer – all docs must be electronically signed. Time is of the essence. Agent Shows you homes – look at each home…take photos….make notes on property sheet. Friday, October 9th, 2015 at 10:22pm. 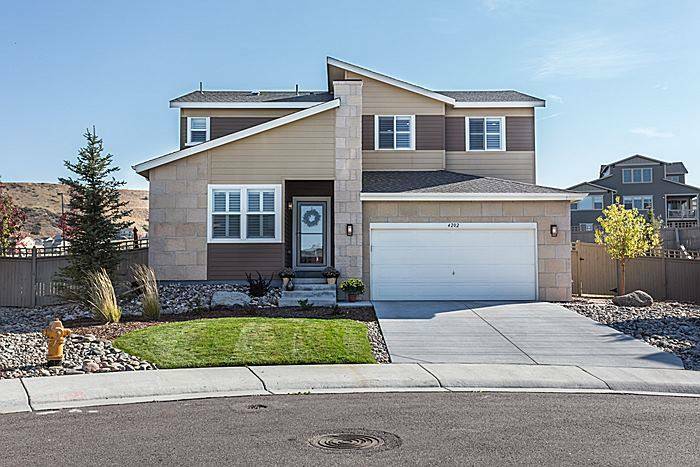 Model Home by Ryland Homes for sale in Castle Rock, Co 80104! Lived in less than a year! Better than new w/ all the extras done for you! Pull up in this quiet cul-de-sac & fall in love! Open & bright floor plan that boasts designer touches that you would expect throughout the home. TWO MASTER BEDROOMS!! Main floor master/mother-in-law suite with luxurious bath, walk-in closet and large sitting area. If you prefer an upstairs master, there's one there too!! 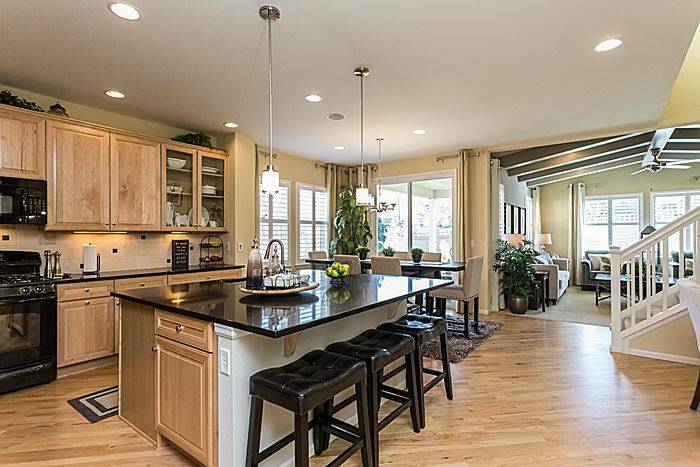 Fantastic kitchen with large island is perfect for entertaining! Also features walk-in pantry, under cabinet lighting & pull out shelves on all lower cabinets.